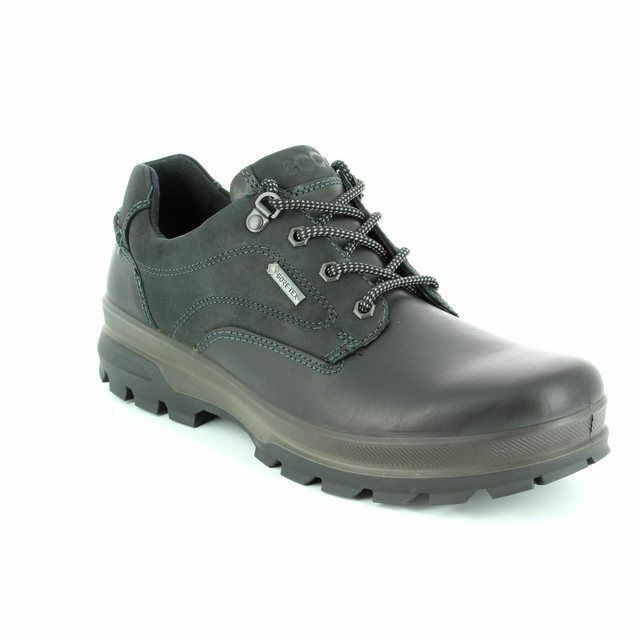 Ecco bring us 511614/01001 IRVING GORE.made with naturally soft, light and highly breathable materials. 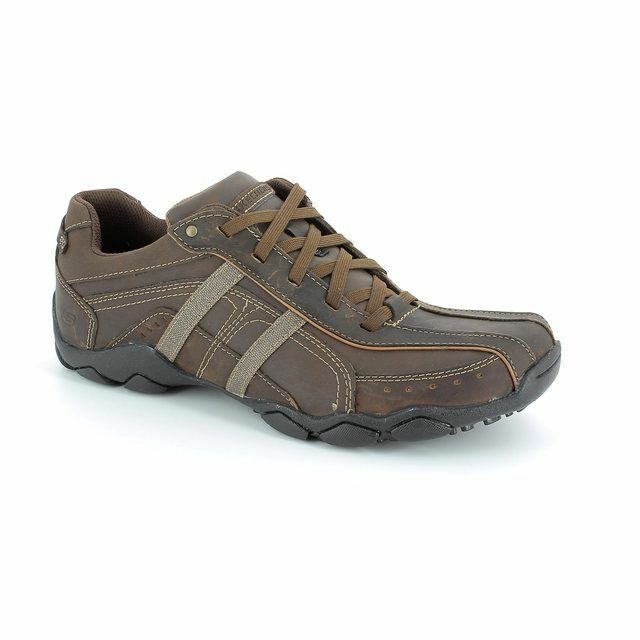 These waterproof mens shoes bridge the gap between smart and casual with a seriously practical side. 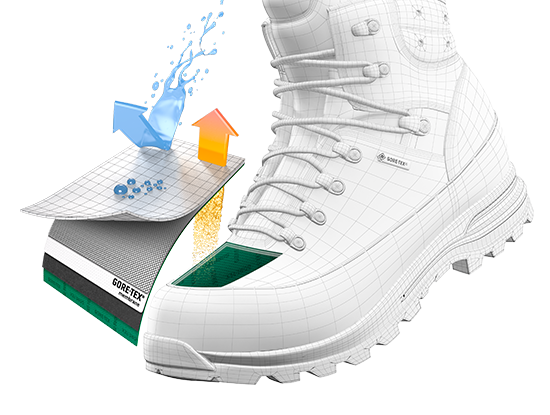 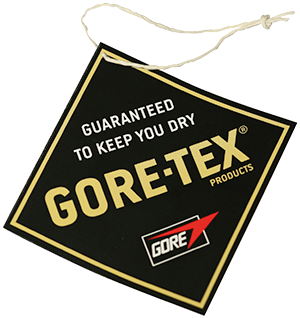 The use of GORE-TEX in these mens shoes keeps them waterproof using a semi-permeable membrane that prevents water molecules from getting in while still allowing the smaller moisture and sweat molecules to escape. 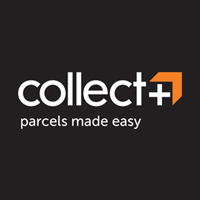 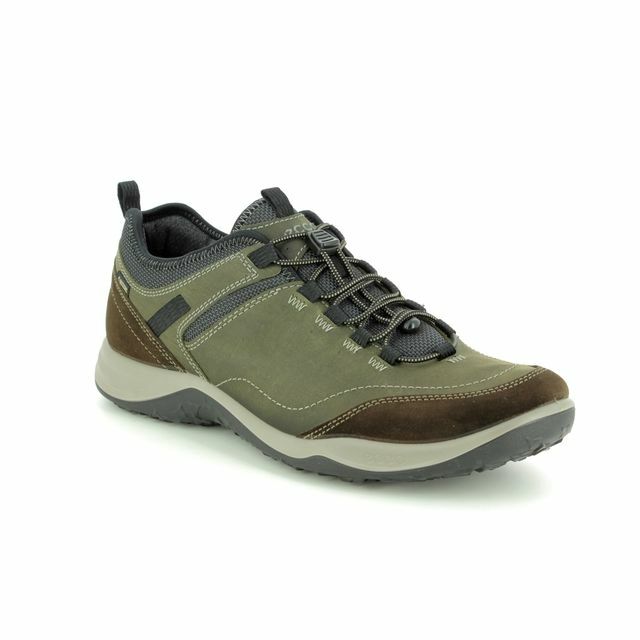 The GORE-TEX textile lining ensures these mens shoes are soft, dry and comfortable making it the perfect inner climate for your feet. 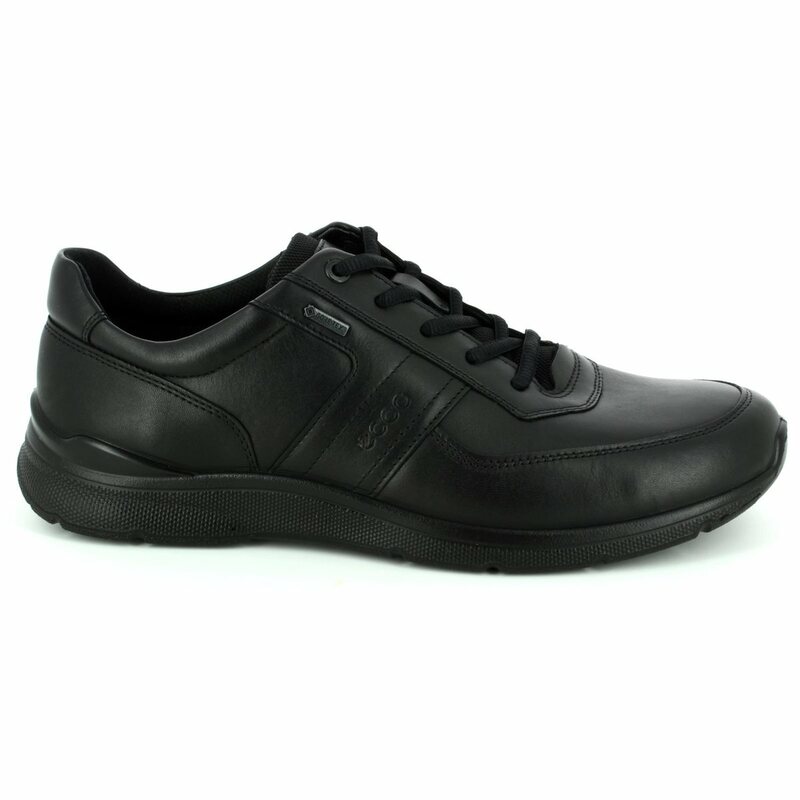 Ecco have used a leather upper which complements the PU injected outsoles lightness and flexibility. 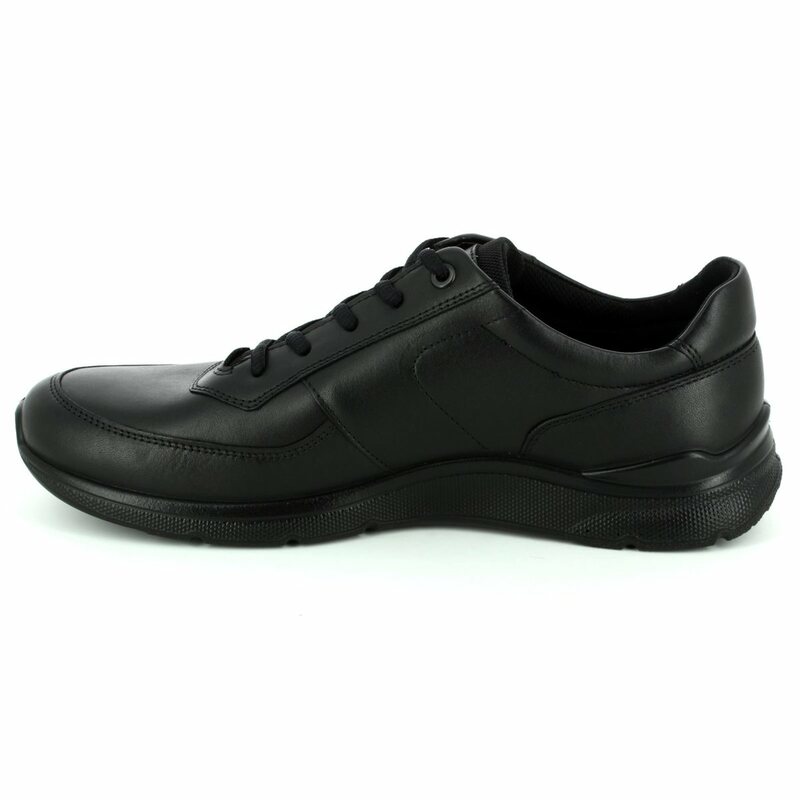 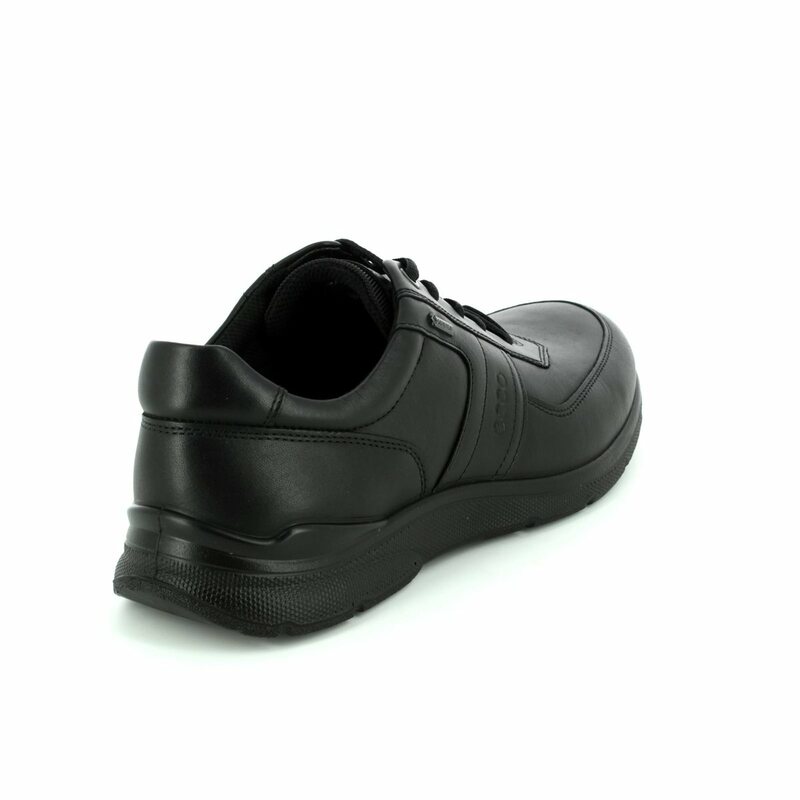 The lace fastenings allow these shoes to be tailored to your foot shape while the removable leather covered insole enables you to use orthotics if needed, adding to the overall comfort of these mens shoes. 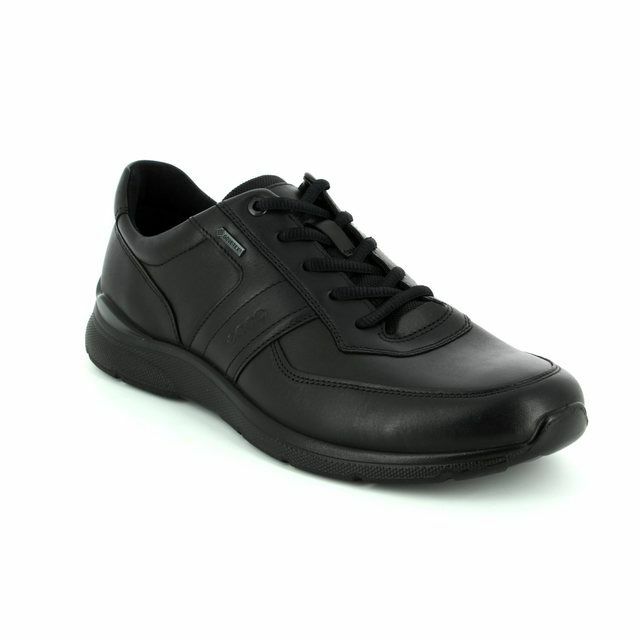 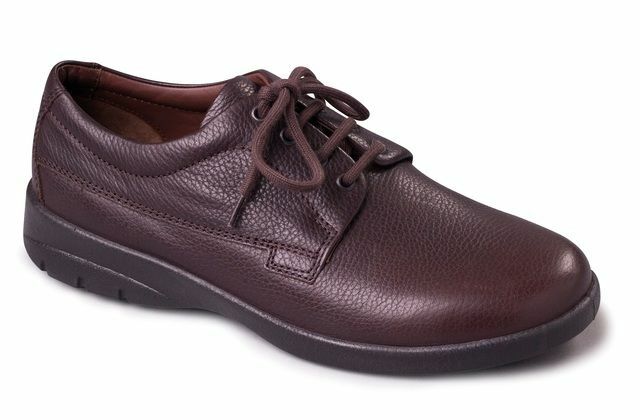 These ECCO Mens Shoes are also available in brown. 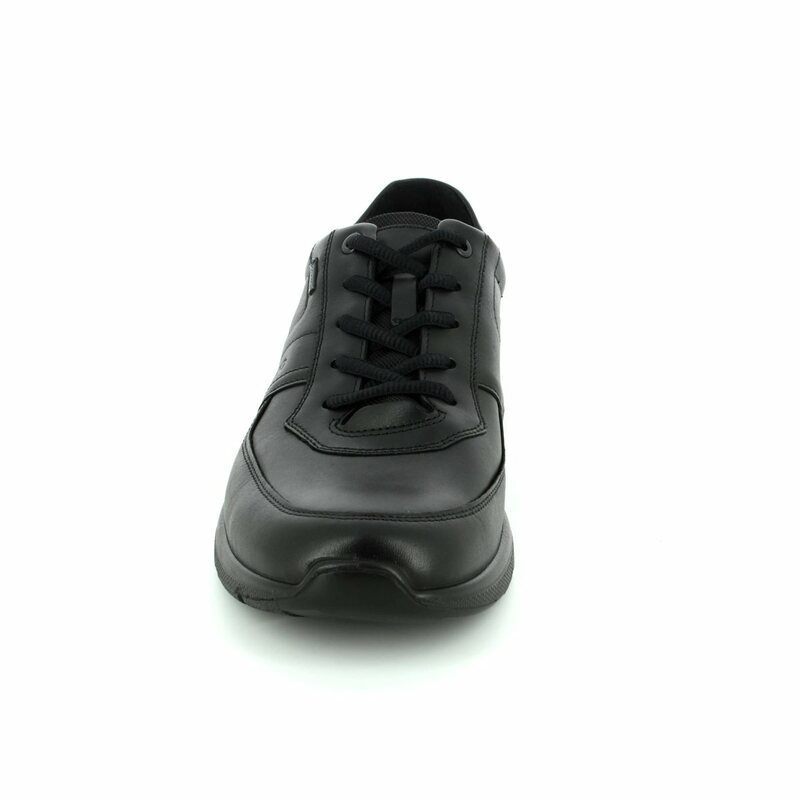 Buy your Ecco mens lacing shoes from Begg Shoes and Bags, an official Ecco stockist.